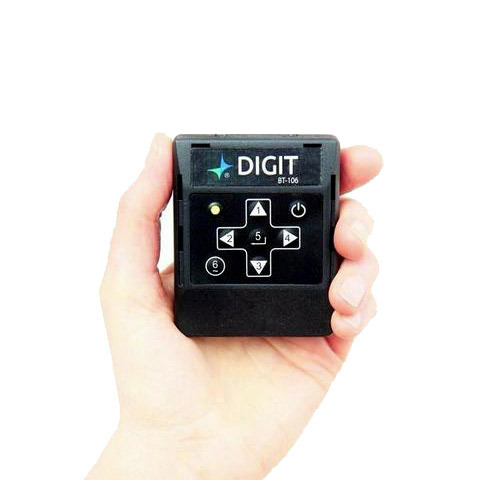 A versatile programmable controller for all your remote control needs. 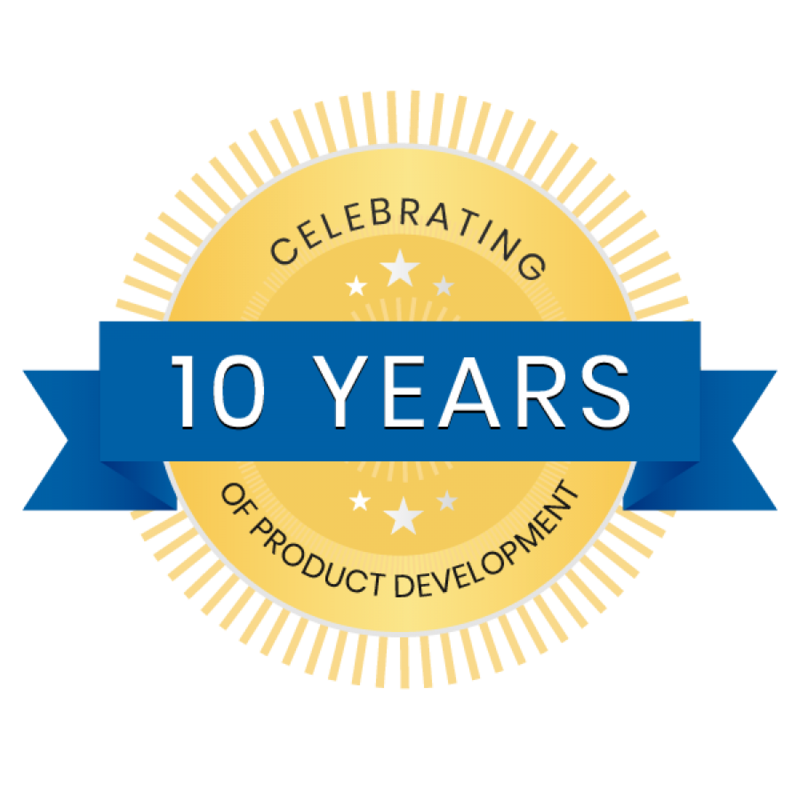 Since 2008 AirTurn has been developing products that set them ahead of the competition. New - Version 2.0 with MIDI and Open Pairing! Control presentations, media players, page turns, cameras and more! 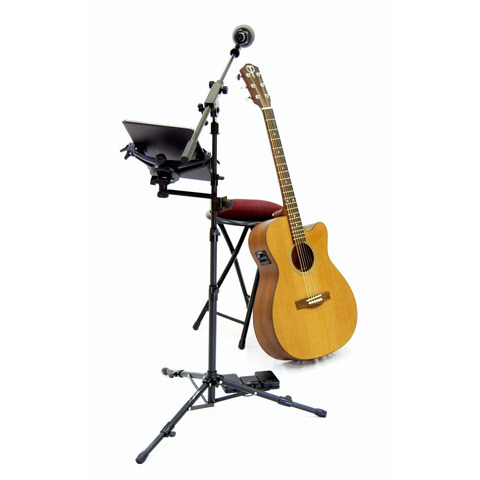 The most portable, versatile and flexible tablet and mic stand solutions available! With new rates from FEDEX we will get you your order fast and for less money. 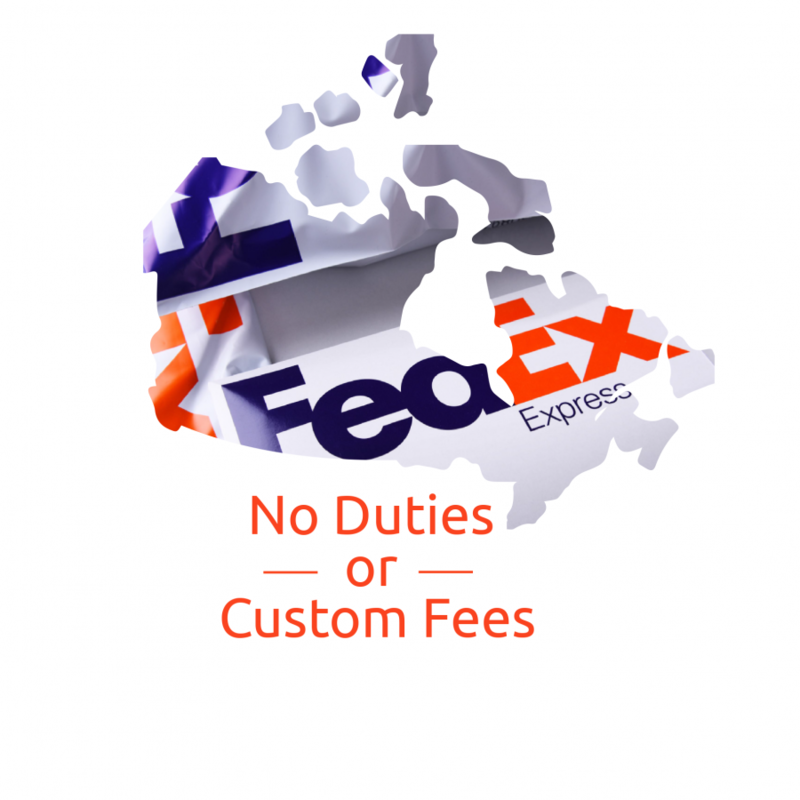 No duties or custom fees. Taxes by province are built into your order. "BT-105 was a life saver. Been telling everyone about it as they wonder how I can control our multimedia presentation and play keyboards at the same time! I will sing your praises indeed!" "Best customer service I've ever experienced. They answered my panicked telephone call well after service hours and fixed my issue. Not only that... but they gave me their cell number and said to call any time... day or night... and they were serious. A++." 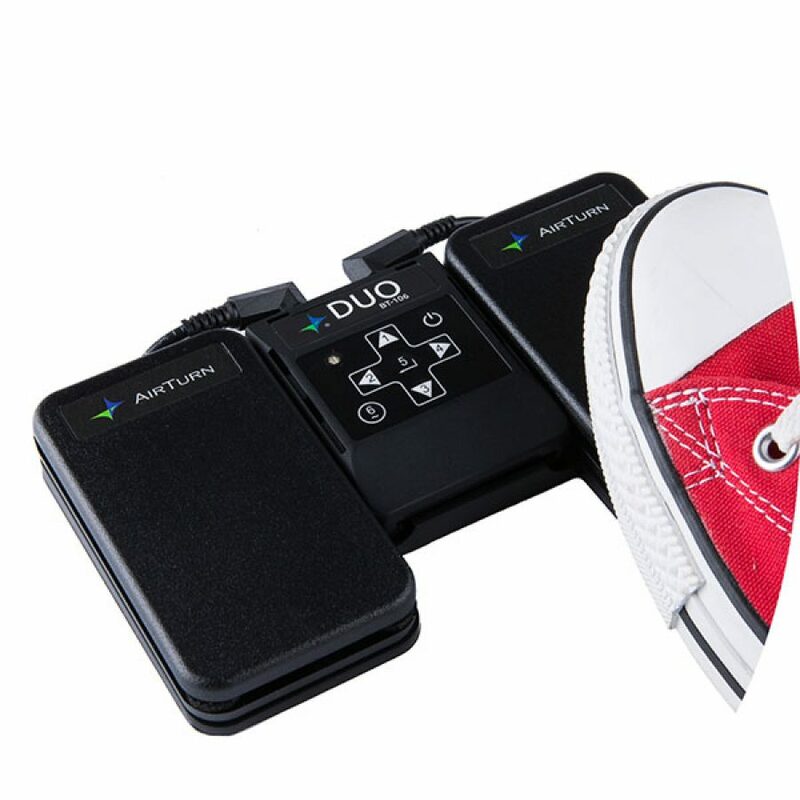 "I was so excited to have come across a great product like the AirTurn BT-105 along with the slick and highly efficient ATFS-1 pedals for wireless page turns. By now I have scanned all my music onto my new iPad2. forScore app, a small mic stand and criskenna's X-Clip complete my compact outfit. 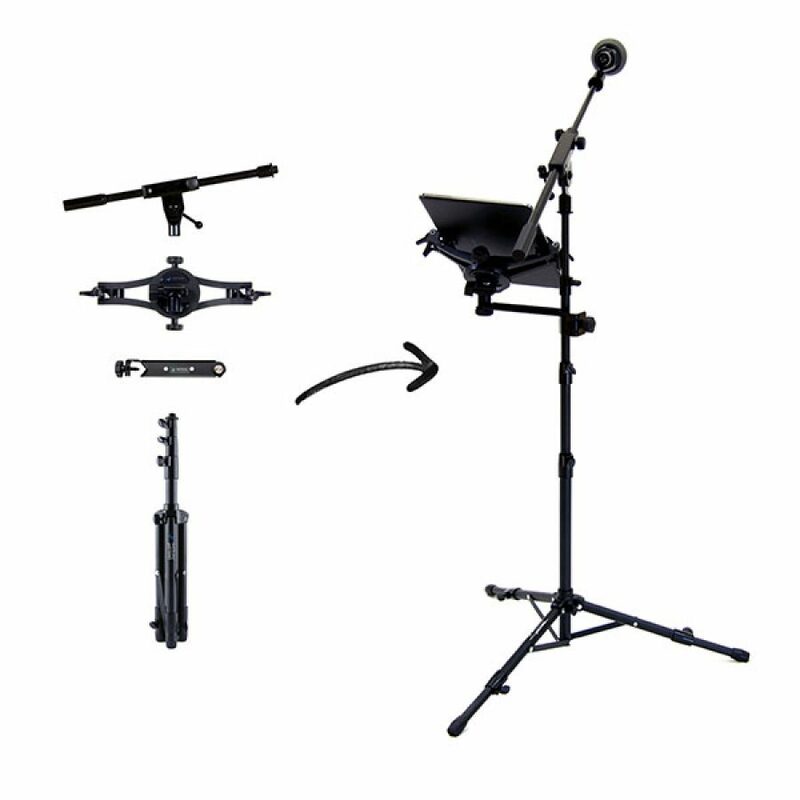 The learning curve of using this system was quick, and I can't think of playing concerts and special events without it. Going back to paper sheet music, stands and stand lights is not an option (except within my symphony orchestra.... at least not YET!) Thank you AirTurn for inventing this priceless product." 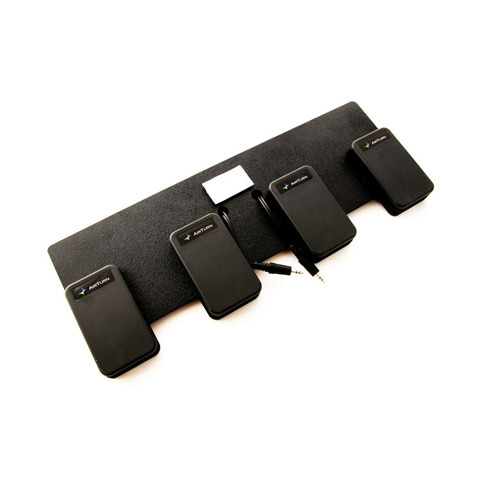 "Hey AirTurn folks, I just started using my new AirTurn for my iPad. This is so awesome yet so simple, thank you! 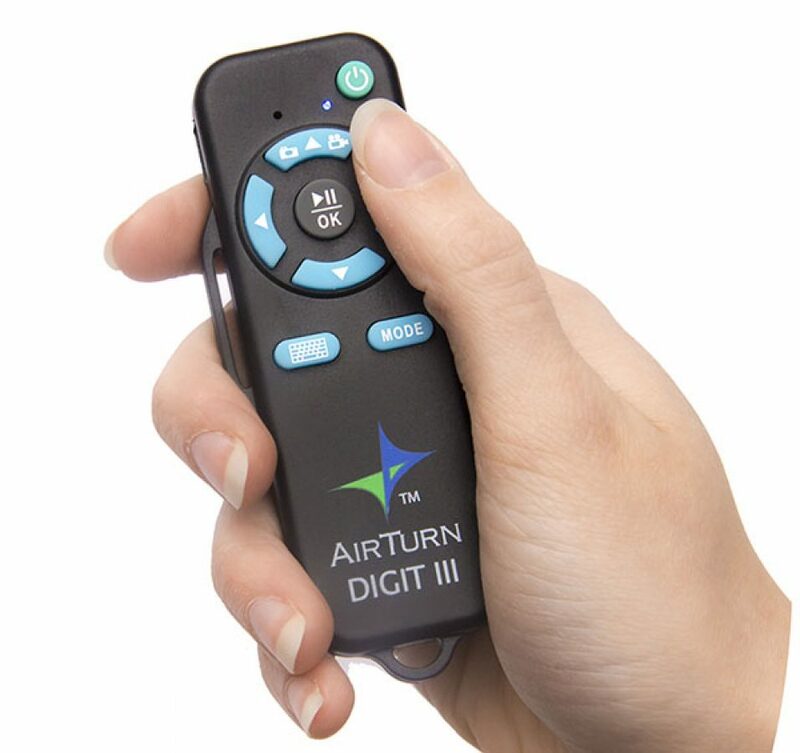 I am a worship leader who fumbles through paper lyrics all the time but I also give speeches, and that's the real reason I bought the AirTurn. I can't dive in to a TelePrompter but this is perfect and cheap! Thanks! This would be great for ministers as well, I believe." 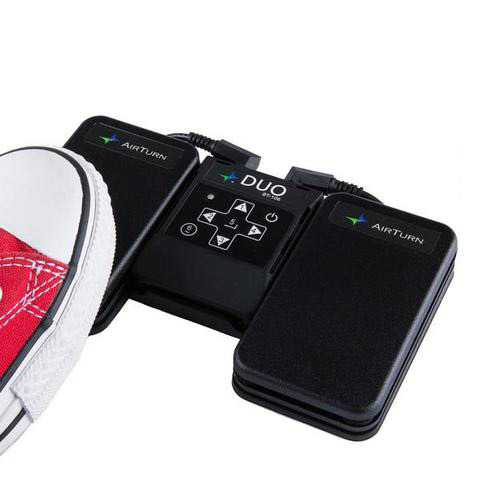 "I just played 5 concerts in 10 days using my AirTurn. I loved it! I was afraid I would have difficulties getting used to it, but it quickly became very natural. And I can't say enough nice things about the customer service -- Hugh's expertise, the communication, the shipping -- every aspect is fantastic." "At the end of the day, I need a device I can depend on. 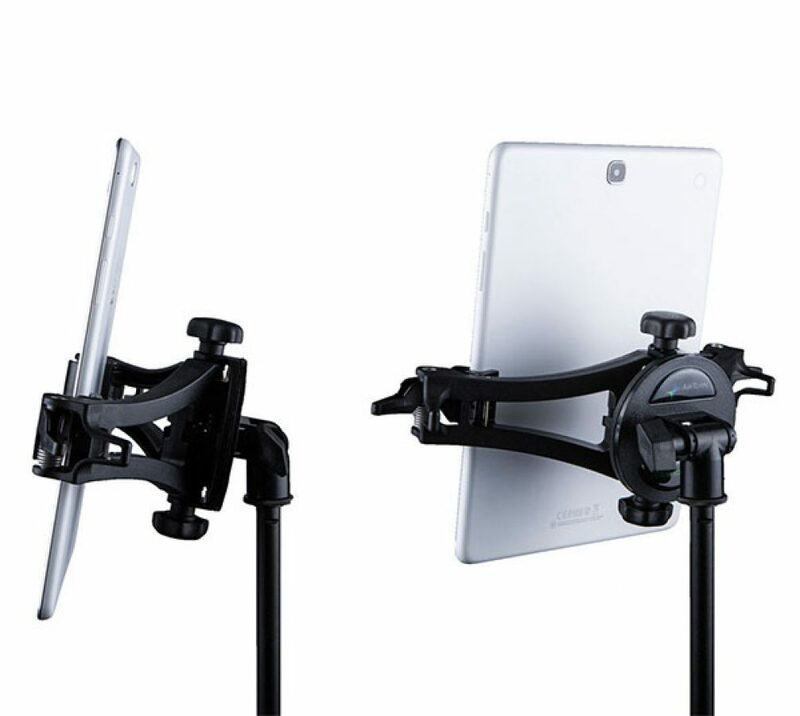 I highly recommend the AirTurn to any gigging musicians out there who is using the iPad. 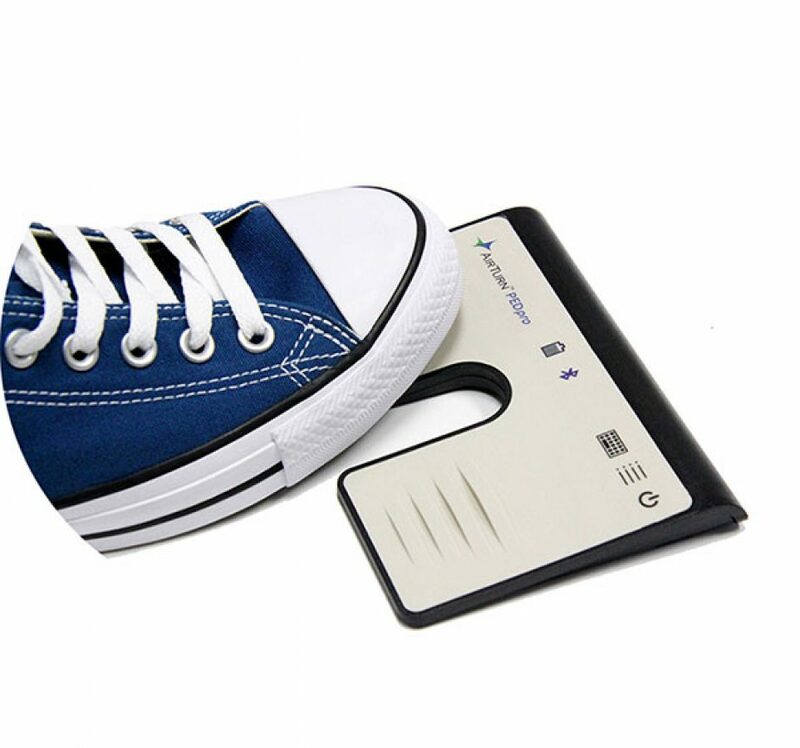 Not for just the durability, but also the fact that you can use your internal keyboard with the pedal connected. To me, that was a huge win in my book." 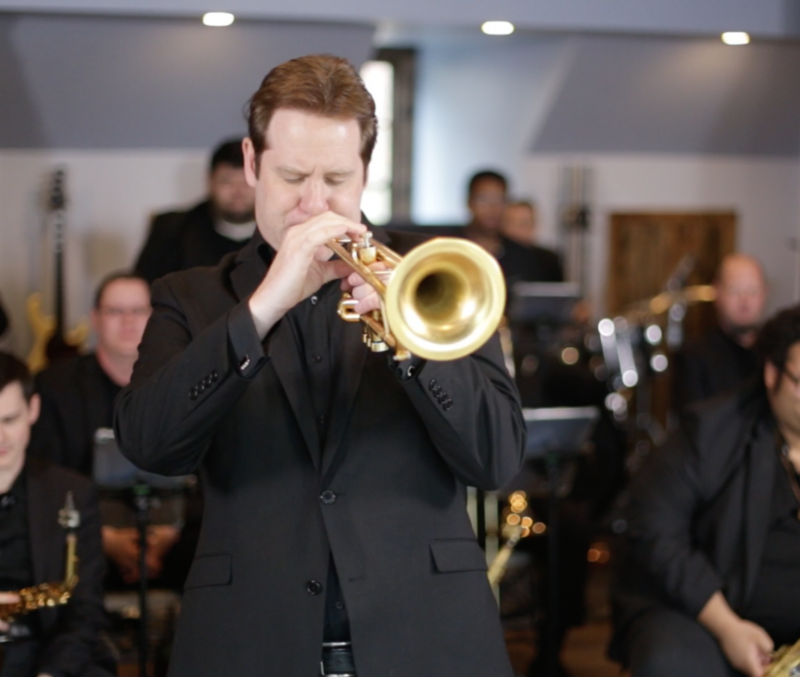 Joe Gransden and his talented 16 piece Big Band have been playing together in Atlanta and all around the country for the past 9 years. The band is referred to as one of the busiest groups on the jazz scene because of their consistent, weekly performances and appearances. Before Joe started his band, he played trumpet in the iconic Tommy Dorsey Orchestra and Glenn Miller Orchestra.